Interested in Hosting an Event on our Stage? 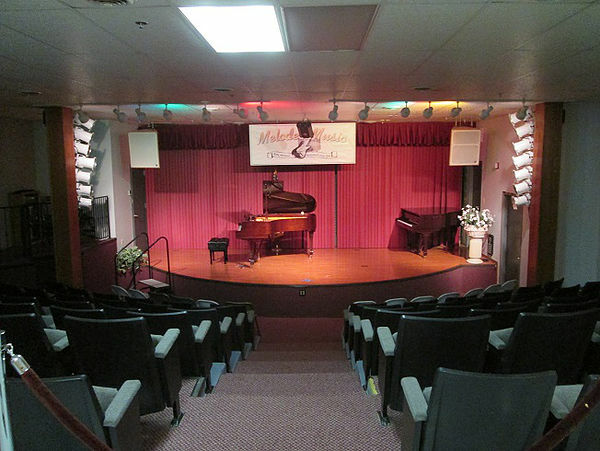 Melodee Music's Large and Accommodating Stage is the Perfect Venue for your Next Recital, Event or Performance! For Pricing on item such as microphones, speakers or a sound engineer to work your show, please include it in your message below. Fill Out This Form to Request a Reservation for Melodee's Stage and We'll Get Back to You Right Away!